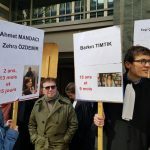 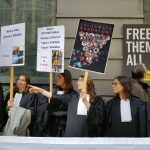 On 5th of April, on International Lawyers’ Day, a rally was held in front of the Turkish consulate in Brussels, Belgium. 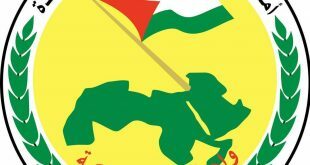 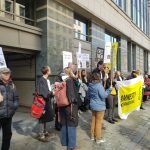 The protest was organised by Amnesty International, European Bar Council, Lawyers Without Borders, Brussels Bar, Liege Bar, Union of Lawyers for Democracy and Union of Judges Association under the slogan “We defend the defense in Turkey”. 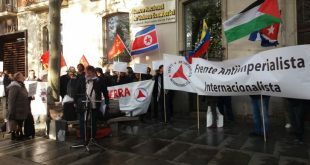 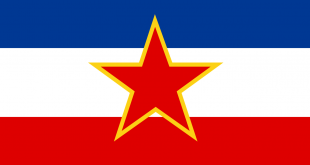 Representatives of Anti-Imperialist Front also participated in the protest. 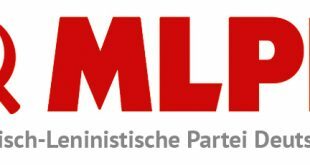 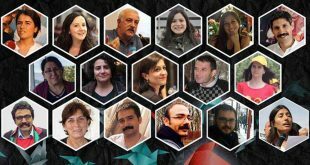 On a trial held in Istanbul on 20thof March, the lawyers of People’s Law Office and Association of Contemporary Jurists were sentenced to long prison terms. 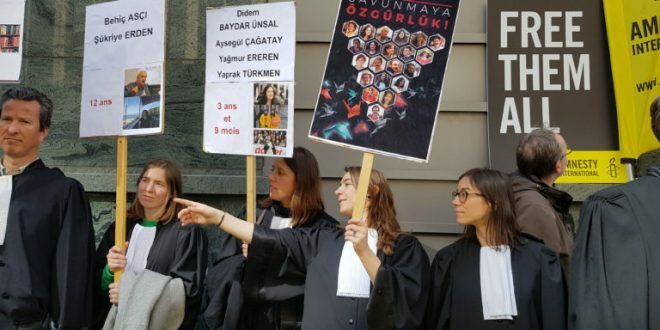 During the protest, a representative of the Union of Lawyers for Democracy handed over a letter to the consulate with the demand to immediately release their colleagues.